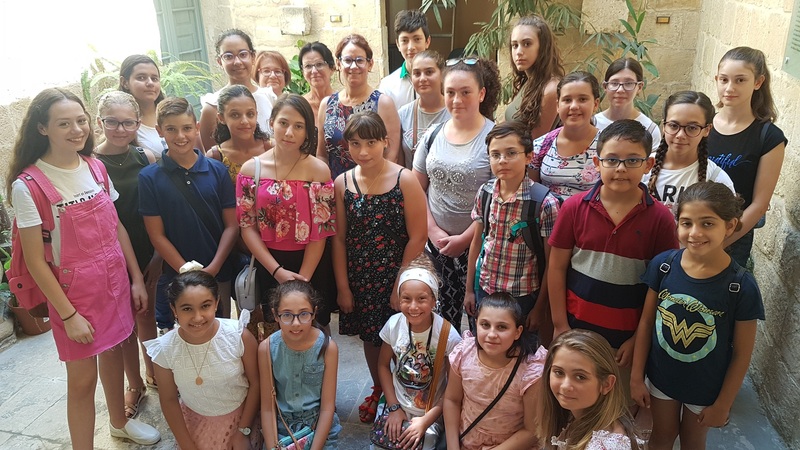 On 27 July, the French Embassy in Malta welcomed some thirty students from the Alliance Française de Malte Méditerranée, accompanied by their teachers. This visit allowed them to discover the missions of the various services of an embassy and to exchange with our teams on the links between our two countries and on their motivations to learn French. 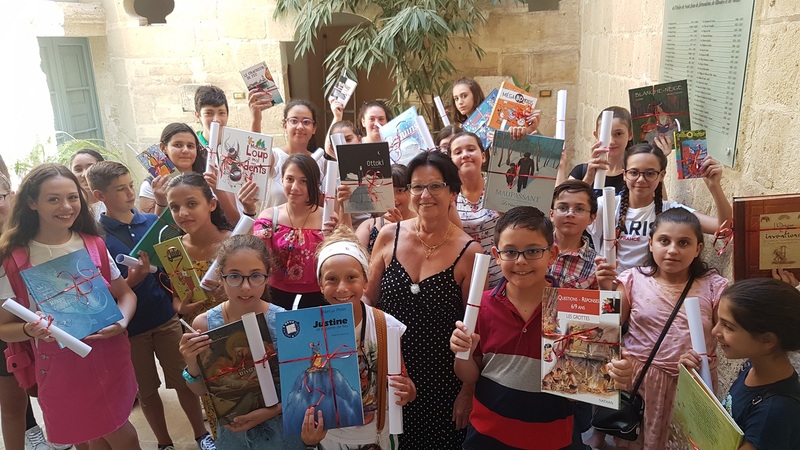 At the end of the visit, each of them was offered a book and a map of France, in memory of their visit and to salute their interest in French and Francophone culture.